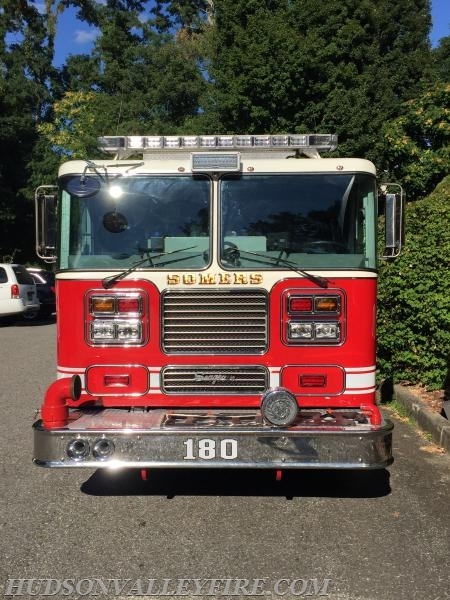 Somers Fire District Refurbishes Engines 180 & 181. 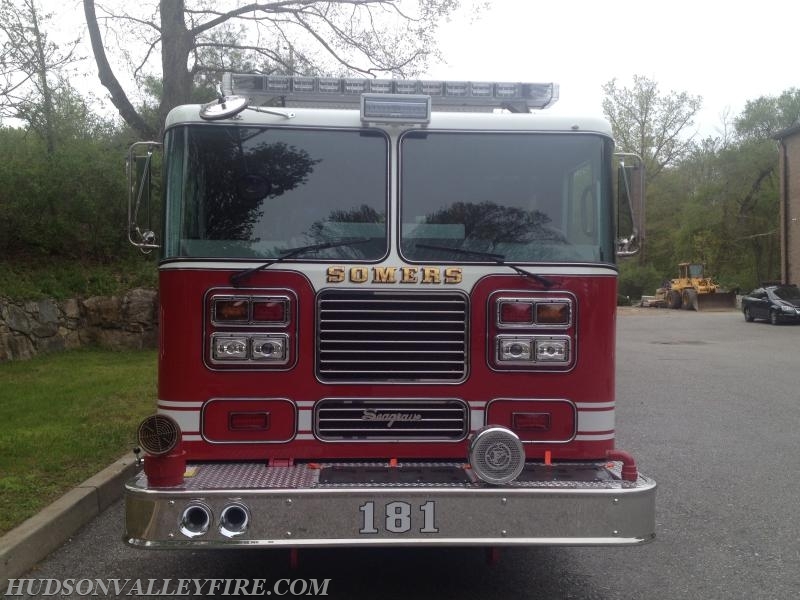 Congratulations to The Somers Fire District On the Refurbishment of Engines 180 & 181. 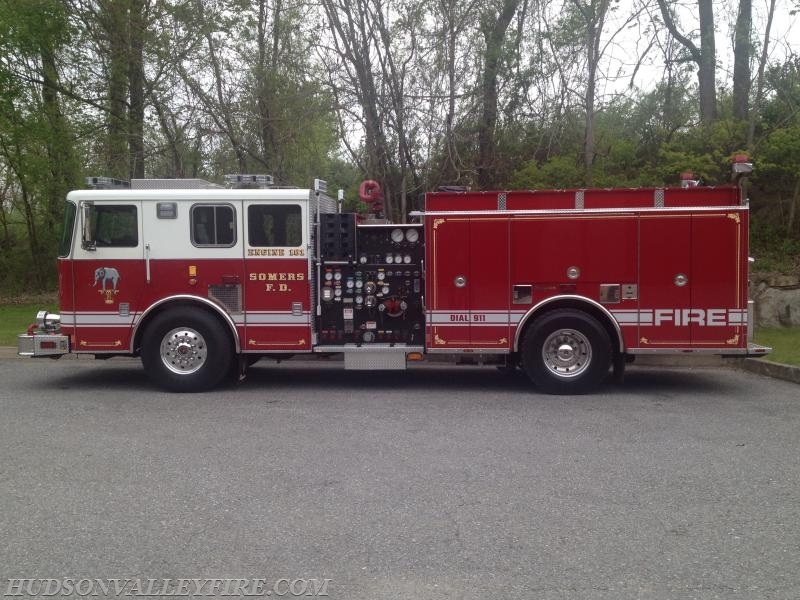 Hudson Valley Fire Equipment was contracted to Refurbish both of the 2001 Seagrave Pumpers. 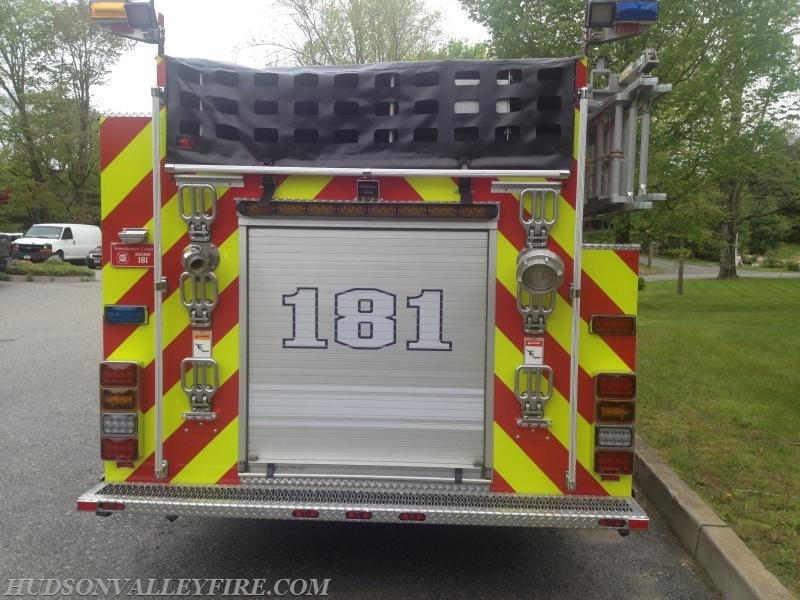 Various Mechanical Repairs, Including New Front and Rear Brakes and Complete Service. 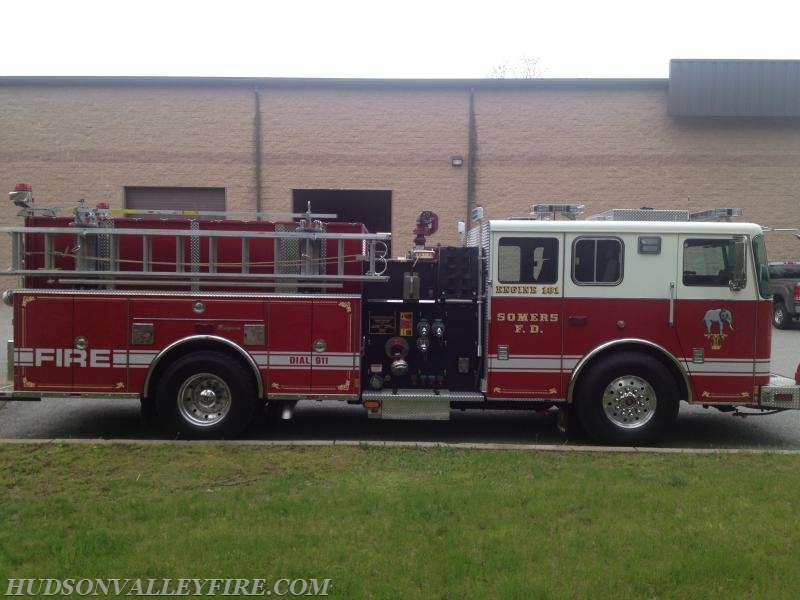 Special thanks to the Somers Fire District for selecting Hudson Valley Fire Equipment for your apparatus needs.